You have probably already heard of the so-called Lakes District in Italy, set in the North of the Country, where a number of lakes are tucked at the feet of the Alps, spanning from East to West. Lake Orta is one of the smallest lakes in the District, but it’s my favorite and arguably the most romantic destination in the area. The hills surrounding it are so close to the lake that the atmosphere in the lake-side villages is one of secluded privacy and of romantic intimacy. The village of Orta San Giulio, where some of the best venues in the area are located, is set at the end of a small peninsula overlooking the tiny island of San Giulio, thus the destination wedding you can plan there is at once private and romantic. Does this sound like your ideal destination? 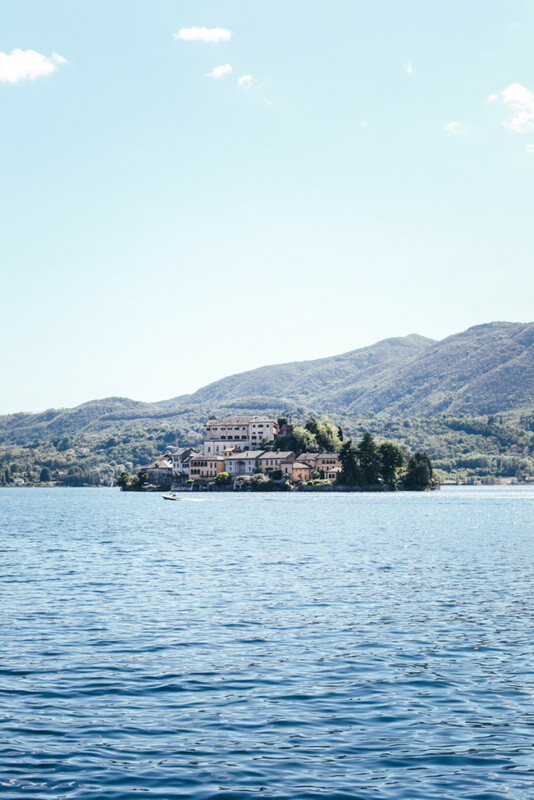 Ask my friend and colleague Irene to help you plan your very own Lake Orta wedding.